For many mammalogists the lack of a standard English reference to mammal common names has precluded their use, while for beginning naturalists scientific names can be daunting. 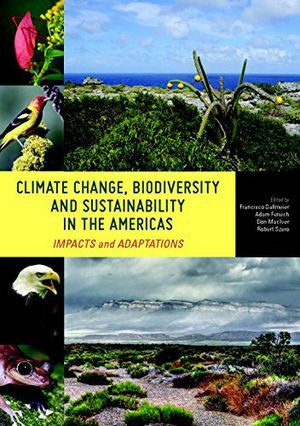 Moreover, some species with wide geographical distributions may have different names in different parts of their ranges, and different species may share the same common names. 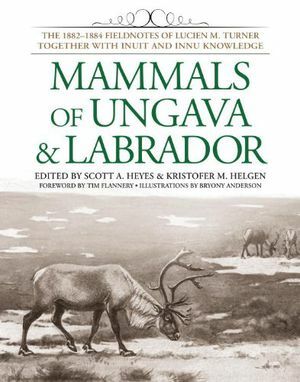 This book provides a complete, authoritative list of standardized and unique vernacular English names for all 4,629 of the currently recognized mammal species of the world. It establishes common names for hundreds of mammals that have previously been known only by their Latin binomials. 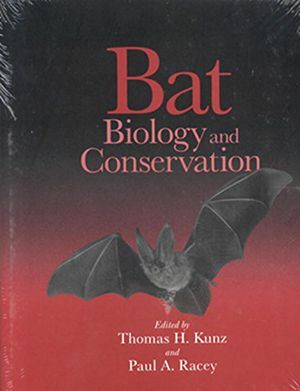 Covering both well-known mammals and many small- to medium-sized species that live in areas where few studies have been conducted, the authors draw extensively on existing literature and on their own expertise to formulate English names that describe a distinctive aspect of each animal's appearance, ecological habits, or geographical distribution. 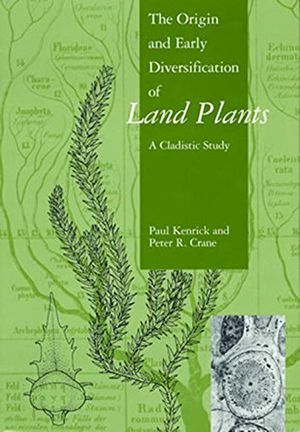 Presented in phylogenetic order, the book's list includes order and family names as well as those of genera and species. 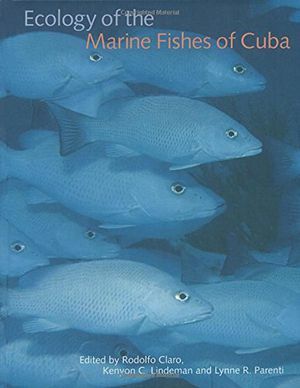 An extensive bibliography of sources and two indexes of both common and scientific names round out the volume. 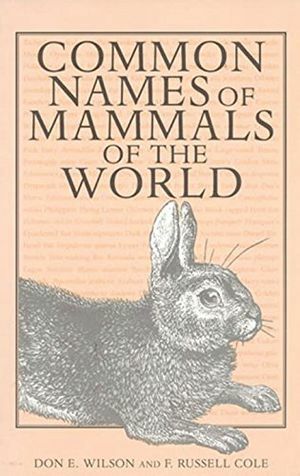 Common Names of Mammals of the World offers a comprehensive, useful reference not only for mammalogists but also for wildlife managers, conservation biologists, environmental law enforcement agencies, zoologists, and others interested in the world's mammals.